Quiz: How Well Do You Know Your Blackout? 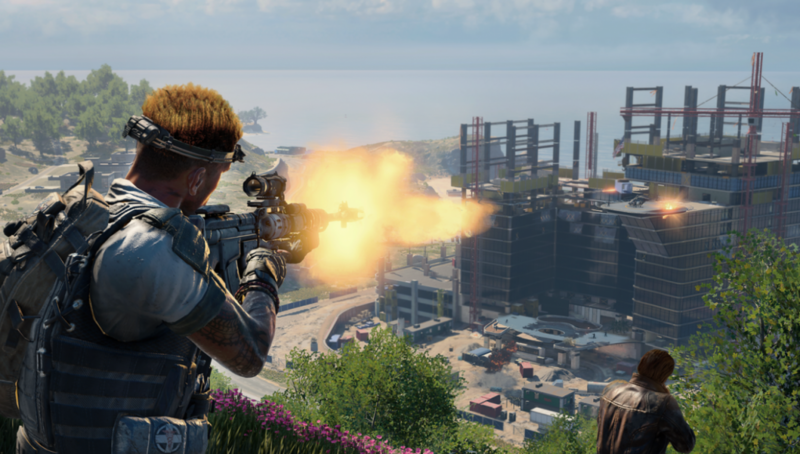 Blackout is Call of Duty’s newest gamemode and quickly became increasingly popular, but how well do you know your Blackout? It’s that time again. CharlieIntel quiz time. We’ve recently done a few of these and they’ve gotten a great reception. So, we’ll keep on doing them. 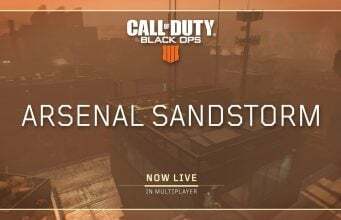 It’s a bit of harmless fun…or eternal bragging rights over your fellow Call of Duty fans, depending on how competitive you are. Today’s quiz will be based around Blackout. The questions largely focus on locations, but there’s a few curveballs thrown into the mix to keep it interesting. Twelve questions with four choices each. Be sure to tell us how you did in the comments or on Twitter @CharlieIntel. No cheating.